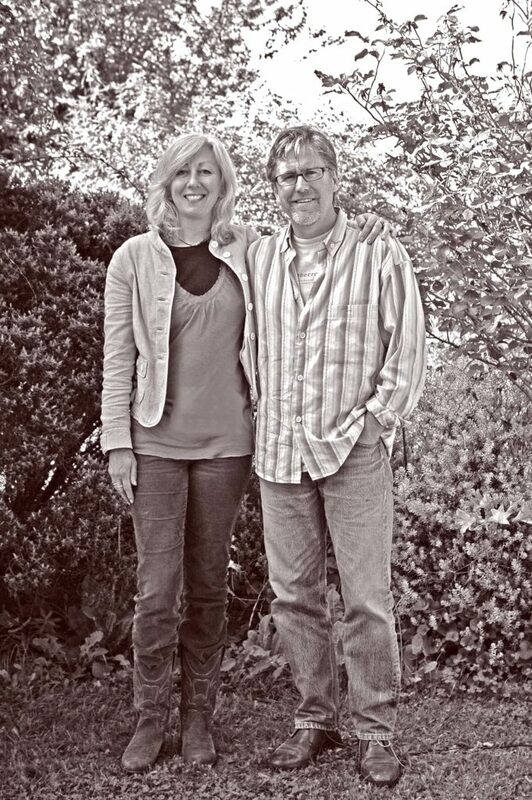 The owners Andrew Harris and his wife Sally Richardson purchased the 20 acres of farmland on Dry River Road in 2002 and planted the vines in 2003. Andrew, a native New Zealander has long held a passion for Martinborough wines and the village of Martinborough which is home to New Zealand’s most highly regarded, quality-conscious boutique vineyards. With expertise provided by one of Martinborough’s most respected viticulturists and an internationally renowned winemaker, Stonecrop’s first vintage was produced in 2006. The name Stonecrop represents the location of the vineyard which is on the edge of an ancient river bed. As the river changed its course during geological upheavals, blocks of greywacke, a grey sandstone, were deposited creating a river of gravel and stones. 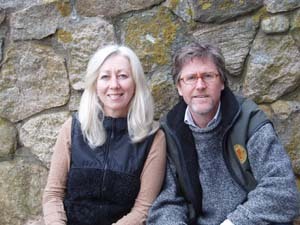 When Andrew and Sally are not picking grapes at Stonecrop vineyard they live in the coastal town of Montauk, New York.